Deadline: 19 October 2018. Who can apply: An early-to-mid-career photographer in or from the UK. 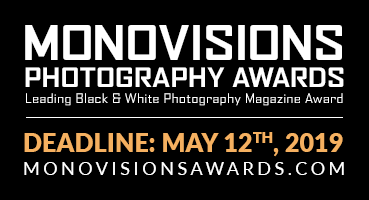 The award: ￡2,000 to undertake a narrative photography project with a social or political context; approx. ￡1,000-worth of printing at Metro Imaging; support from the Trust towards public and industry exposure of the work; membership of Shutter Hub. 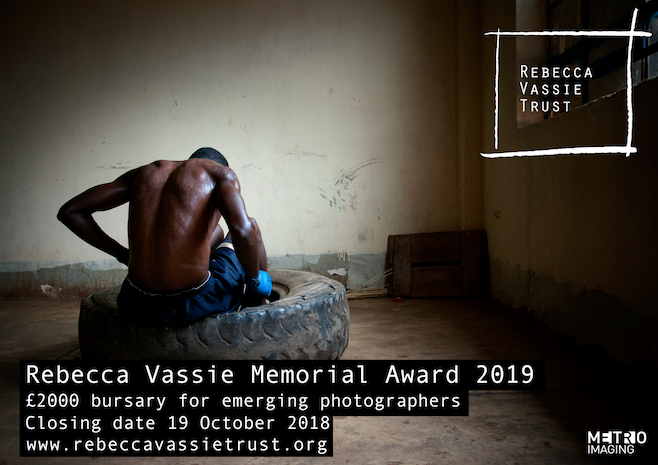 – A £2000 bursary for a professional photographer to undertake a narrative photography project in 2019.